The comeback is complete. 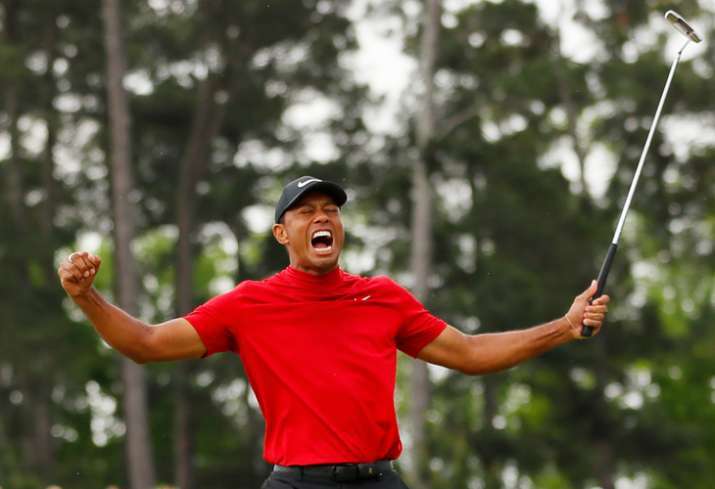 Tiger Woods has his fifth Masters title. It had been 14 years since he last won the Masters - no one had ever gone that long between green jackets.